Wendy Wu Tours VIP traveller and great friend, Pauline Pink, is about to travel on her 10th Wendy Wu tour. 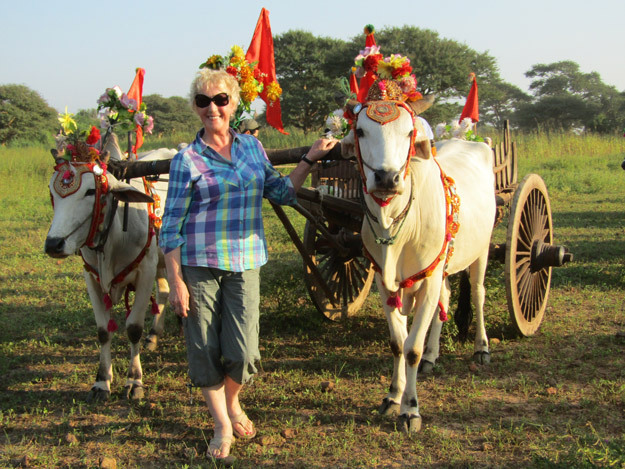 Her incredible journey with us began in India in 2009 and from there her love affair with Asia began. Since then she has visited China five times and also visited Tibet, Mongolia, Vietnam and Burma. 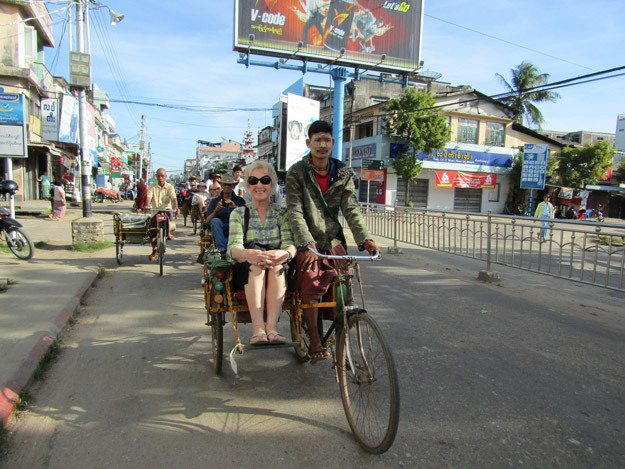 Not only that, she enjoyed each tour as a single traveller. 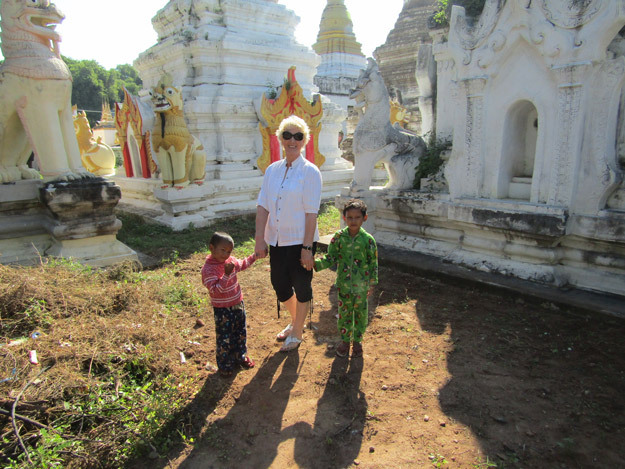 Pauline is a fantastic ambassador for our Asia tours; you may even see her photo pop up in some of our brochures! 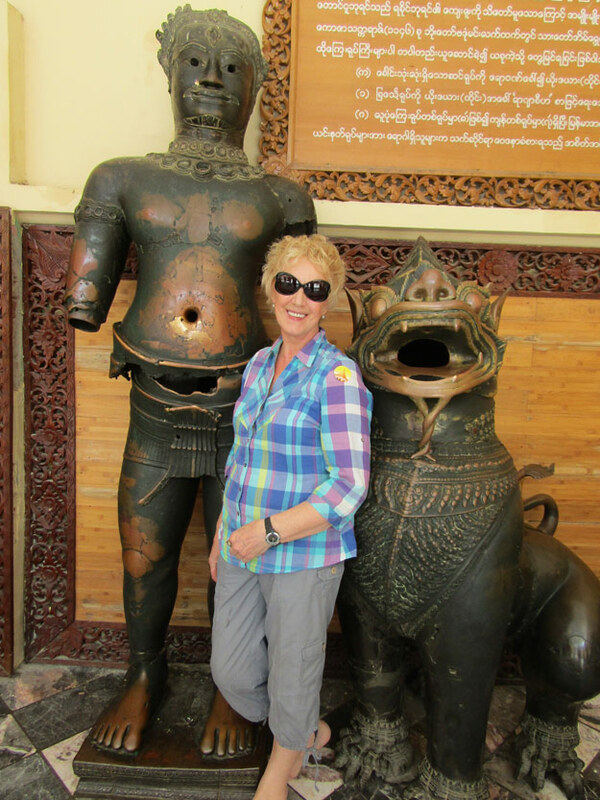 We recently caught up with Pauline to find out her real highlights and what keeps her travelling with Wendy Wu Tours time and time again. Pauline, do you remember what first attracted you to travel with Wendy Wu Tours? After a lifetime of working at a desk, I retired and was ready to take my first worldwide tour with Wendy Wu. I found myself drawn to the ‘Rajasthan Panorama‘ tour in India. The itinerary was full and exciting. I was particularly impressed by their tours being totally inclusive of meals, assistance with visa applications and support throughout. For many people, especially singles, dealing with officialdom and having to make your own arrangements in a strange country can be quite daunting. Even when these things become familiar it is still most agreeable for someone else to organise everything on your behalf. For the customer, inclusive equals freedom! Wendy Wu Tours were true to their word. Each day promised and delivered new and varied experiences. The Thar Desert, mountains, lakes, palaces and fortresses and jungle alive with flora and fauna, not least the magnificent Bengal tiger which we were fortunate enough to have walk across the road in front of us. The tour was everything and more, and so began my long and happy association with Wendy Wu. You have visited China five times, what is it about China that makes you want to keep returning? My second trip, the ‘Silk Road Explorer‘, became one of several to China; I was hooked! China has so much to thrill and excite, it could never disappoint. It is a vast playground for the adventurer. Thousands of years of ancient history and culture and a landscape of contrasts from the Gobi Desert to the unforgettable sub-tropical Zhangjiajie. I have visited five times and still China beckons. Tibet also features a lot in your travels, tell us why you love Tibet so much? Tibet holds a continuing fascination for me. Tibet’s singular architecture, the monasteries and temples full of worshippers whose faith leads them on a pilgrimage to complete at least one kora of the sacred Mount Kailash or sacred Lake Yamdrok. 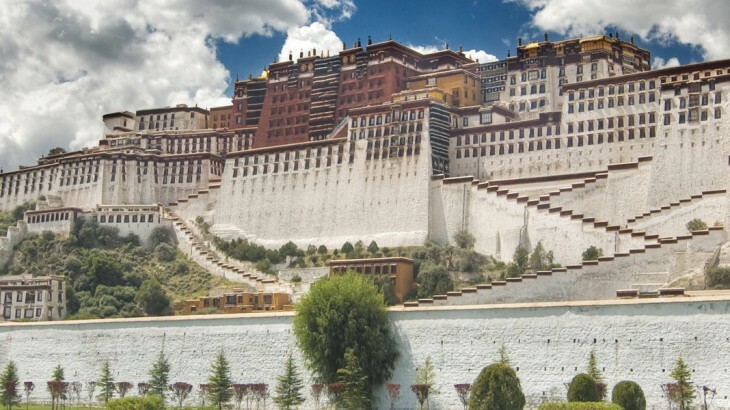 Last but not least the enigmatic Potala Palace with 1,000 rooms perched on high overlooking the spiritual heart, Lhasa. Tell us about some of the other stand-out destinations you have enjoyed? My tour of Mongolia was another favourite: the hypnotic ‘Land of the Blue Sky’ and home of the horse. The vast, open Savanna inhabited by one of the only truly nomadic nations. Mongolia only has a population of 2.5 million, but also has 2.5 million horses and all in a country half the size of western Europe. They are very proud of their infamous historical figure Ghengis Khan whose name will pop up around every corner including their very own ‘Chinggis beer’! Attend the colourful spectacle and soak up the atmosphere that is the Naadam festival where competitors demonstrate their prowess in wrestling, archery and horse riding. The music; the famous throat singing accompanied by horse hair fiddles will stay with you long after coming home. 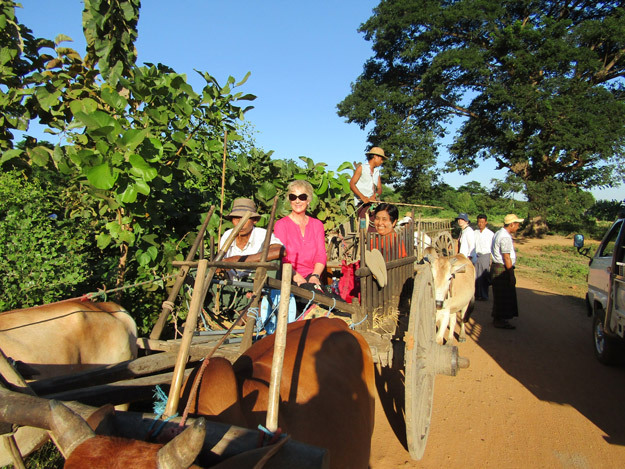 What are you looking forward to seeing in Laos in March? In March I fly to Laos which promises beautiful unspoilt countryside full of waterfalls including the Khone Phapheng Waterfall the largest in Southeast Asia. I am also looking forward to the amazing site of the Takbat, a ceremony at 6am of 2,000 monks walking through Luang Prabang. Having such wonderful memories and thrilling experiences from all my tours, I am anticipating more far flung destinations to capture the imagination. Near or far, there really is something for everyone with Wendy Wu. 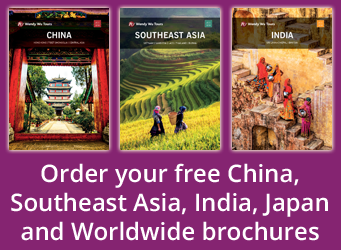 Book your 2017/18 holiday to Asia with the UK’s leading Asia Experts, Wendy Wu Tours.